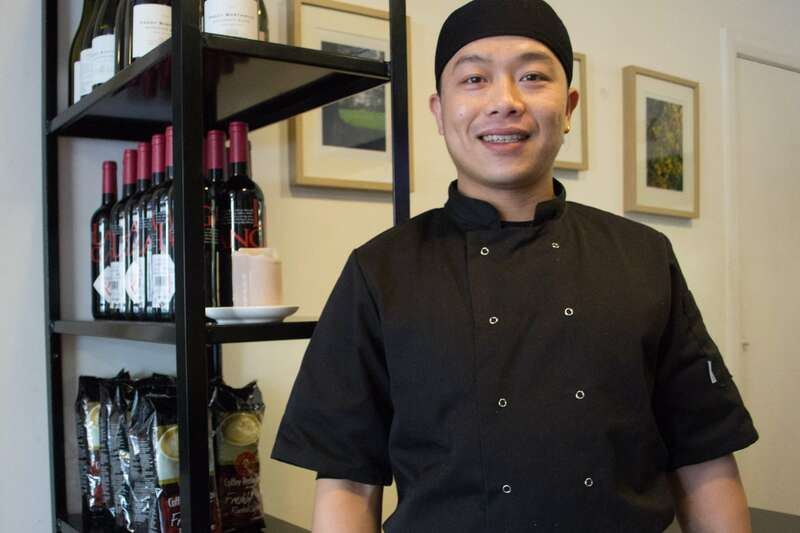 Jay Wang is a Chinese chef living in Dublin with 15 years of experience in the Asian cuisine industry. 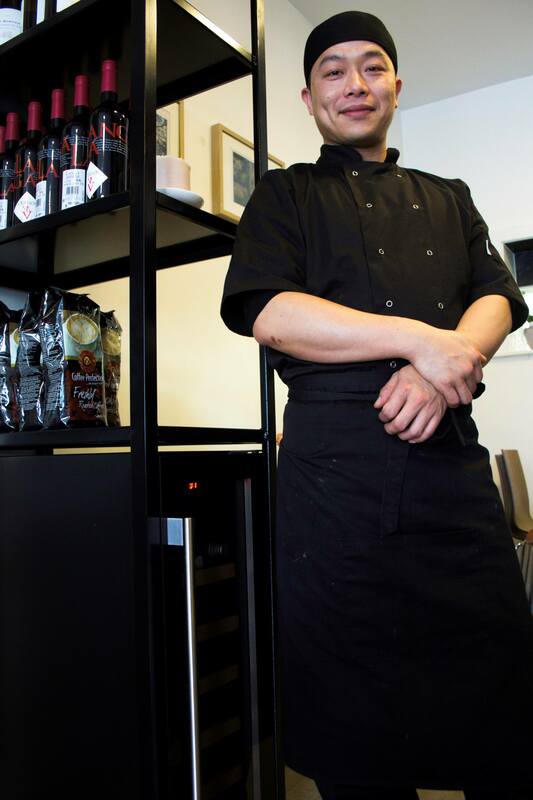 Jay Wang, Head Chef and Co-Owner of HX46 Cafe // Photo Credit: Andreina Gonzalez. 32-year-old Jay is a proud Chinese chef originally from Fuqing, a city in the coast of China, who runs his own restaurant since August 2013. Today, the chef and his business partner, Chunna Li, successfully manage three branches of HX46 Cafe and Pan Asian Casual Dining in Dublin, Ireland. Jay is known for his perfectionism when cooking; a quality he learnt from his first teacher in the kitchen. ‘Lin’ was Jay’s first boss and one of his biggest influences in the Chinese cuisine. At the age of 15, the young chef knew nothing about the industry but got a part-time job where he would learn the basics. Did you want to be a chef when you were a child? At age 17 he got promoted to Chef assistant in The Ocean, the fanciest restaurant in his city, which specialises in typical Chinese seafood. He was being taught on a one to one basis by ‘Lin’ every morning for nine months, and worked at the restaurant on a shift of 17 hours, from 2:30 am until 7:30 pm. When he was asked about the main difference between the restaurants he has previously worked for and the style he wants for HX46 Cafe, he stated that “Casual dining restaurants give you the opportunity to talk to customers and make friends […] in my first job the chefs were not allowed to leave the kitchen”. In China, food is part of the culture, have you noticed any differences with the Irish diners? HX46 Cafe in Harold’s Cross is surrounded by businesses, and office people eat there 5 days a week. most of the customers are regulars and have been visiting the restaurant for the past four years. What is the most difficult ingredient to work with? “Pork ribs. At the restaurant, we have to prepare them for two days and cook them for 4 hours. They need to be tender and tasty. I have to make sure they are tender.” As studies have shown, after an overnight soak, ribs are tenderer. “Making happy customers” He laughed and stopped. “A cliché”, I added. “I suppose every chef wants to see smiley faces after customers have tried a dish. I always do my best and getting regulars to my restaurant makes me think they like my food and recognise my job. I love making customers happy”. 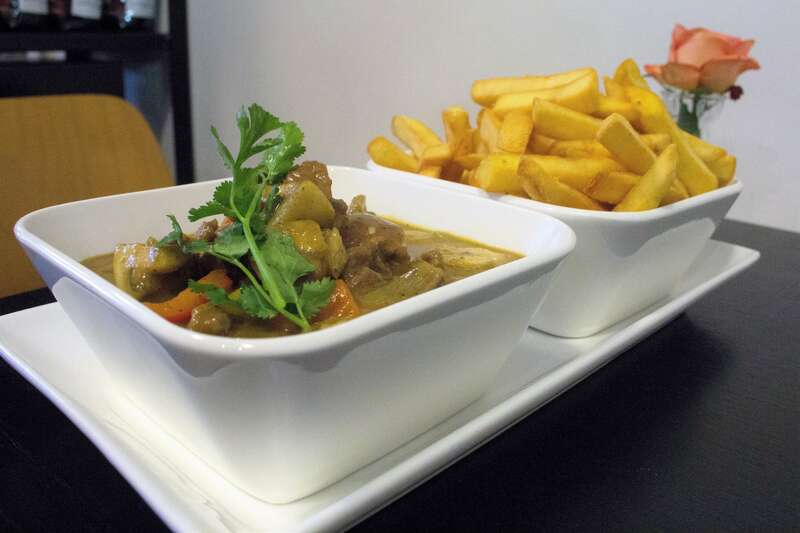 Beef Kandar curry with chips // Photo credit: Andreina Gonzalez. 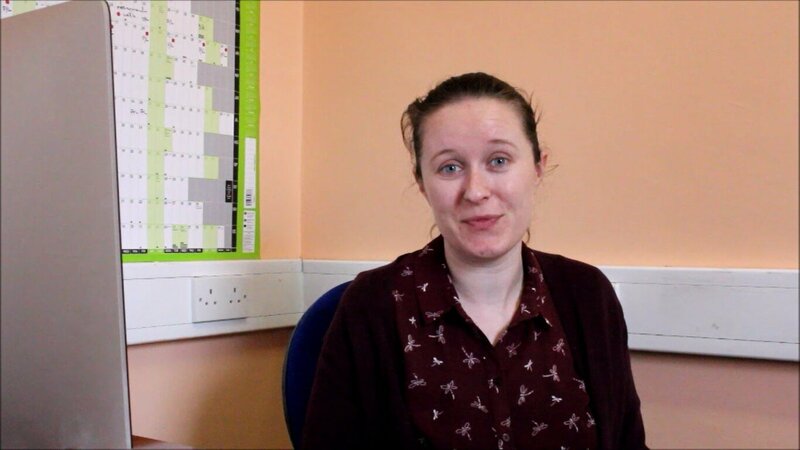 What is like to be an entrepreneur in Ireland? Was it difficult to start a business in a foreign country? “It feels good to have your own business”, but at the beginning was difficult, he mentioned. It was hard because of the lack of experience he had in the country. Another challenge he faced was the large number of references they were asked for that they couldn’t provide. Landlords wouldn’t rent a place for them. “It was hard at the start”, he recalled. But Ireland has provided a safe environment for him and the Chinese community, and “this is home now”. Being a Chef is about earning the title from hard work. and for Jay, is about “treating every dish with all my heart” and giving each of his guests a special attention. For some chef, the kitchen is the place where their heart beats the fastest and they feel truly happy and in control. This is especially true for Jay since he owns the place where he can push himself and break some rules. Always break the rules when cooking. Seafood in general. I am from a coastal city. For information on the restaurants visit their website, here. Opening hours, 10 am until 10 pm, 7 days a week. She went raw-vegan for a year. What happened? I am doing a Master in Journalism and Public Relations. I'm from Venezuela and have been living in Ireland for the last 5 years.